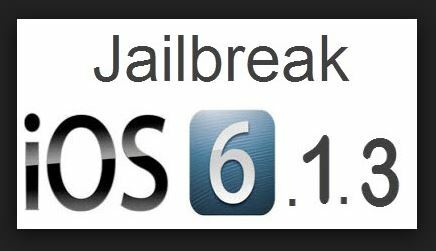 Have a tethered jailbreak (either via redsn0w [Point to 6.0 IPSW] or sn0wbreeze). Click the “Changes” tab in the footer. Press the “Refresh” button in the top left corner. After “Reloading Data”, perform a search for “p0sixspwn” (the O is a zero). 1) Download this Java runtime binary of msftguy’s SSH RD Creator. 3) If you’re on a Mac, use terminal and type “ssh root@localhost -p 2022”. If you’re on a PC, grab PuTTY and type localhost in Hostname, and 2022 under Port. 4) Enter “root” for the User Name. 5) Enter “alpine” for the Password.